From 1 January 2019, WTS Klient has appointed Szabolcs Szeles, director of the company’s financial consulting division, as a partner. His appointment as partner also means an organisational change at HLB Hungary, the entity within the Klient Group that focuses on auditing. From now on, Szabolcs Szeles is also responsible for heading up the work of HLB Hungary as a partner. From 1 January 2019, Szabolcs Szeles, who has latterly been working in the position of financial consulting director, will be responsible for managing the financial consulting division of WTS Klient as the company’s seventh partner. By appointing him as a co-owner, WTS Klient intends to ensure the same dynamic progress in the coming years in this fifth key area of business that has already been evident recently in tax consulting, accounting, payroll and legal consulting. Szabolcs Szeles started his career in the Cologne office of one of the Big 4 companies, KPMG, before working for a medium-sized German audit and tax consulting company in Wuppertal. He returned to Hungary with several years of professional experience in Germany. Following a short period spent at one of the competitors, he joined the Klient Group in 2006. Initially a manager, he then worked as a director in the group’s audit and financial consulting division. Over the past few years he has managed to expand these business divisions by attracting key clients, and has led the audits of several transformations as well as government grants and EU subsidies, and participated in numerous due diligences. Thanks to his experience gained and training completed both in Hungary and internationally, he takes a complex view of situations, which enables him to approach the professional issues arising at clients in close cooperation with the other divisions. 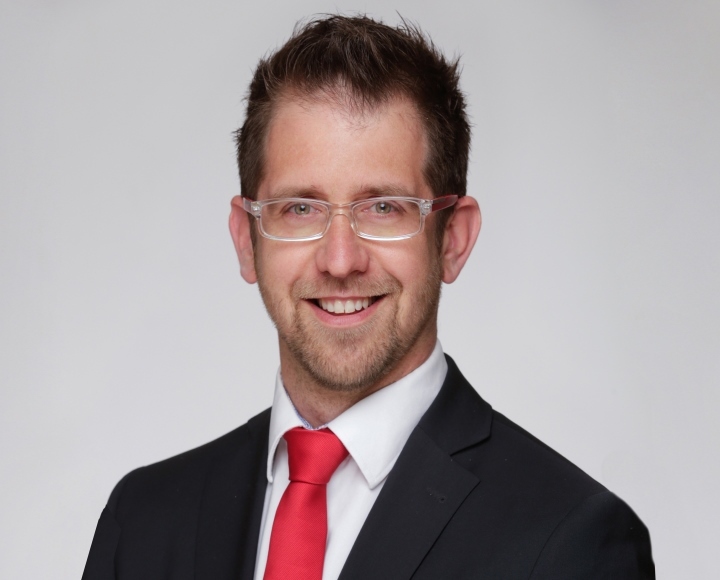 Besides Hungarian qualifications, he has also acquired the international ACCA auditor qualification, and he communicates perfectly with international clients thanks to his high level of English and German. “We are extremely delighted to welcome Szabolcs among the owners of the Group. We trust that his activities will continue to lend momentum to the development of the Klient Group.” – said Zoltán Lambert, managing partner of WTS Klient.